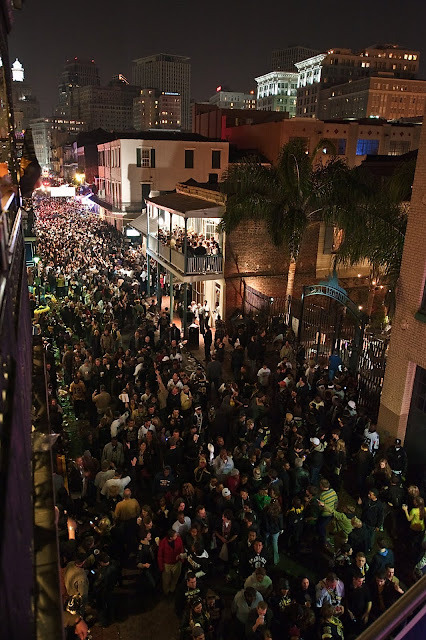 I am so lucky to have lived in this city when the Saints won the Superbowl for the first time in their 43 year history. The electricity of excitement and sense of community was incredible. That's an amazing picture!!! I must agree with you, what an amazing time to be home!! !